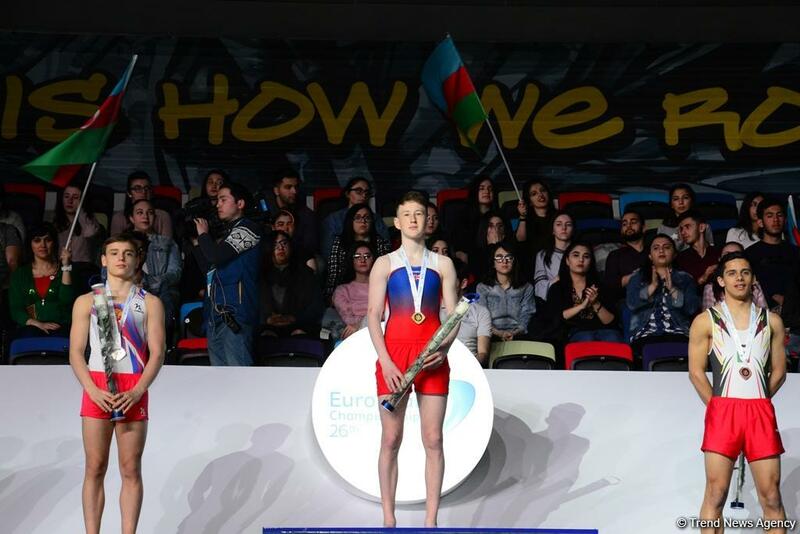 14th May 2018 On Sunday 15th April 2018, Ryan Devine of Andersonstown Trampoline Club in Belfast, became DMT JUNIOR EUROPEAN CHAMPION at the 26th European Trampoline Gymnastics Championships in Baku, Azerbaijan. This was a historic day for Gymnastics in Northern Ireland. This was the first ever individual European Medal for Trampoline Gymnastics in Northern Ireland, and also the FIRST EVER European title in any Gymnastics discipline in Northern Ireland. Ryan was representing Great Britain at this event and doing so became Great Britain's first ever European Champion in DMT (Double Mini Trampoline). 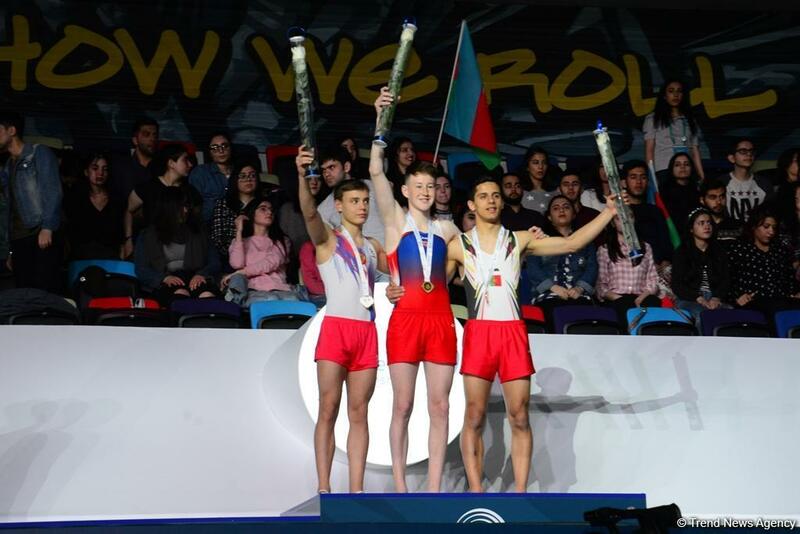 In the final Ryan beat the Junior World Champion and World Bronze Medallist from Russia emphatically scoring a massive 72.1 with Russia's Timofei Lazutin in 2nd with 70.8 and Portugal's Henrique Moreira in 3rd with 70.5. Ryan started Trampoline Gymnastics in Andersonstown Trampoline Club, based in De la Salle College, 9 years ago and has been coached by the club's head coach, Simon Flannery, since his first day in the sport. 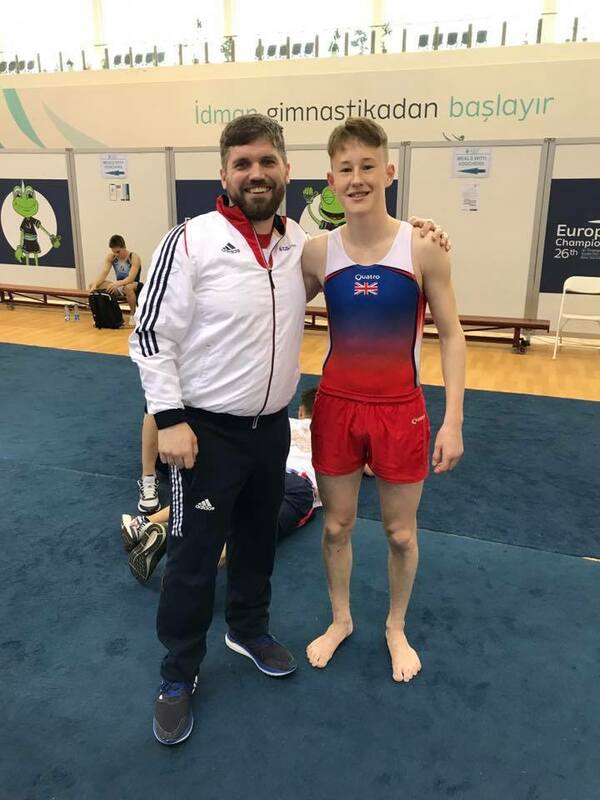 Simon also travelled to Azerbaijan as the Great Britain Junior DMT Coach. 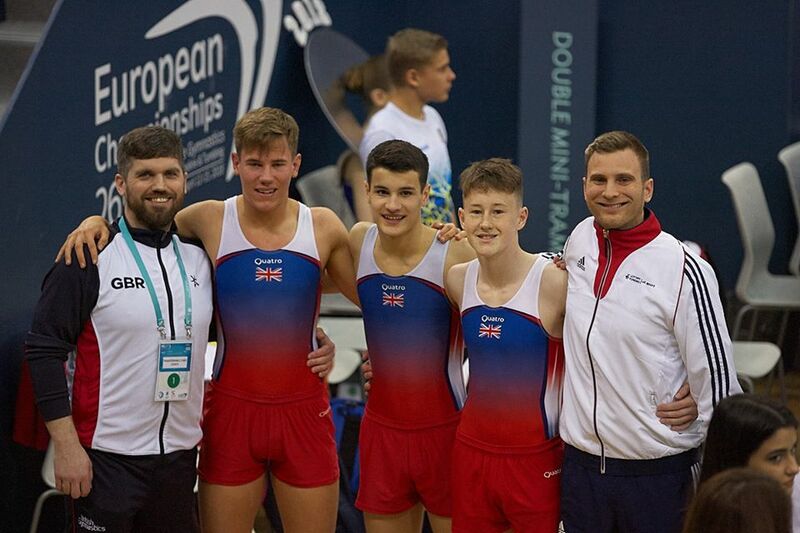 Both Ryan and Simon have been part of the Great Britain squad for the past 4 years travelling to two Junior Worlds Championships and other smaller internationals for Great Britain. This win comes at a perfect time as Ryan aims to move into the Senior ranks at the end of this year when he will try to qualify for the Senior World Championships in November in St. Petersburg, Russia.